Smart Start Limburg is a partnership of lawyers, accountants, notaries and consultants who are active in the heart of the Limburg economy. 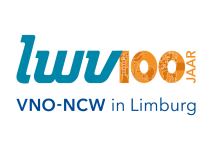 They are all part of other networks that have their focus on the Limburg community. This means that, through Smart Start Limburg, you can tap into a strong and wide-ranging network, among which are real-estate agents, insurance and mortgage companies and many other parties. We work closely with the Limburg Development and Investment Company (LIOF) and the Limburg employers’ association (Limburg Werkgevers Vereniging, LWV) . This is why Smart Start Limburg can give you a head start in expanding your business in Limburg or starting a new business. All partners have a client portfolio that consists of startups, SMEs, multinationals and non-profit organisations. The centre of one of Europe’s oldest commercial regions. 40% of Dutch export, 45% of Dutch investments in R&D and 55% of Dutch patents are realized in this area. 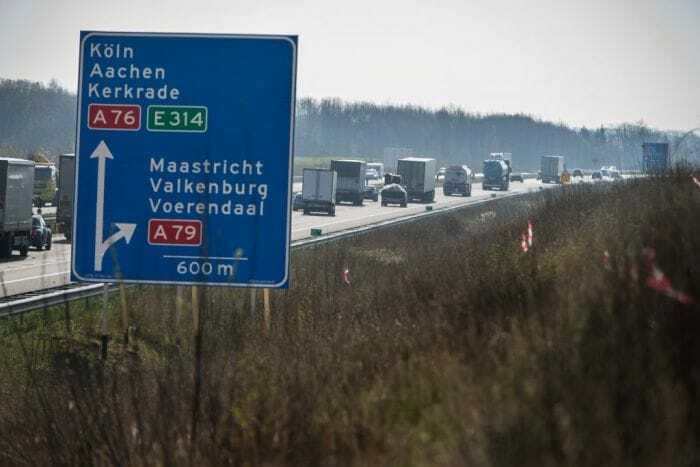 Amsterdam, The Hague, Rotterdam, Brussels, Cologne, Eindhoven and Aachen: within 2 hours. Province of the business-friendly Netherlands and internationally located. Give us a call and tell us what you’re up to. Expanding your business in Limburg? Starting fresh? You’ll probably have a huge list of activities you have to run through. Legal, tax, financial. We want to hear it all. Together with you we will set-up a meeting with all relevant specialists – face to face, through skype, what suits you best. A notary, tax lawyer, funding specialist, whoever you need to be able to ‘start smart’. All within a day! While the Limburg specialists work on your assignment, you can focus on your business. Which, by the way, will be set up much easier now you rely on high-end specialists that are in touch with the Limburg business community.